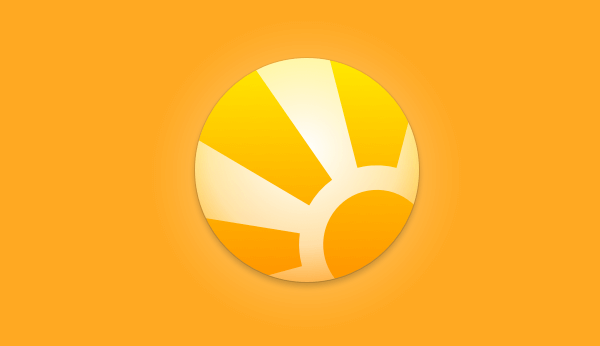 Daylite 6.1.2 for The iPhone & iPad is Here! Marketcircle Blog Daylite 6.1.2 for The iPhone & iPad is Here! We’ve just released Daylite 6.1.2 for the iPhone & iPad squashing some bugs and making your mobile experience with Daylite even better! We fixed an issue where bulk editing tasks would not work on the iPhone. We fixed a display issue where the calendar would appear cut off when trying to set a due date for a Task. We fixed an issue where setting a different timezone for an appointment would not work. We fixed an issue where creating roles would not be set correctly for Contacts.